Purchase tickets to The Waverly Gallery online, at the theatre box office, or by calling 212-239-6200. The John Golden Theatre was originally built in 1927 as the Theatre Masque by real-estate magnates the Chanin Brothers as part of a three-theatre complex that also included the Royale (a midsize house) and the Majestic (a large house). The Theatre Masque, the most intimate of the three, was designed for serious dramas. In 1930, the Chanins transferred ownership of all three venues to the Shuberts. 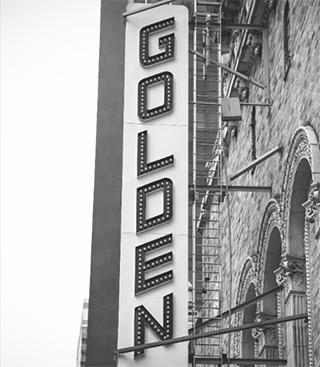 In 1937, when John Golden assumed its management, he renamed it after himself, the third playhouse to bear his name. The Shuberts took back control of the theatre in 1946, turning it into a film house for two years before restoring it to legitimacy in the late 1940s. The Waverly Gallery is currently playing at the John Golden Theatre. The John Golden Theatre has 802 seats and is one of the Shubert Organization‘s 17 Broadway theatres. The Waverly Gallery is recommended for ages 10 and older. Children under the age of 4 will not be permitted in the theatre. Restrooms are located down two flights of stairs (19 steps to lower level). The theatre is not completely wheelchair-accessible. There are no steps into the theatre (where there are steps we are unable to provide assistance). Restrooms are not wheelchair-accessible. Wheelchair-accessible restrooms are located in the Schoenfeld Theatre, on the same block. Orchestra location: Seating is accessible to all parts of the Orchestra without steps. Wheelchair seating is located in the Orchestra only. Mezzanine location: Located on the second level, up three flights of stairs (28 steps). Once on the Mezzanine level, there are approximately two steps per row. Entrance to the Mezzanine is behind row D.
The Golden Theatre provides at least 10 infrared assisted-listening devices for every performance at the theatre. Beginning four weeks after a show’s official opening-night performance, at least 10 audio description devices are available for every performance at the theatre. In addition, there is unlimited access to downloadable audio description software for personal mobile devices, available beginning four weeks after a show’s official opening-night performance, which provides an automated detailed account of the visual of the production, free of charge, for blind or partially sighted patrons. The theatre also offers handheld devices and software that provide captioning for deaf or hard-of-hearing patrons, available beginning four weeks after a show’s official opening-night performance. Additional devices can be available with at least 24 hours’ notice by contacting Shubert Audience Services at 212-944-3700 or [email protected]. There is also a representative at the Shubert Audience Services kiosk at every performance to assist any patron with the audio description devices, software, or captioning devices. 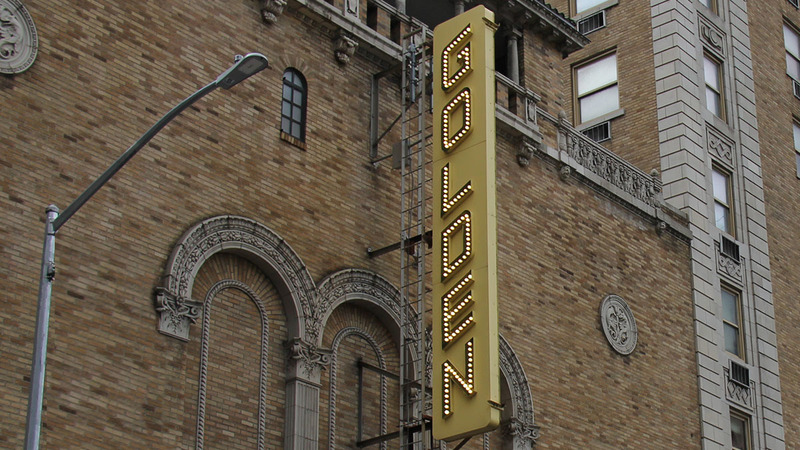 The John Golden started life as the Theatre Masque in 1927 before coming into its current name a decade later, in honor of the distinguished producer. It is currently owned by the Shubert Organization. The last shows to play here were Edward Albee’s Three Tall Women; A Doll’s House, Part 2; The Encounter; Eclipsed; The Gin Game; David Hare’s Skylight, with Carey Mulligan and Bill Nighy; Edward Albee’s A Delicate Balance; Terrence McNally’s Mothers and Sons; A Time to Kill; Christopher Durang’s Tony Award–winning Vanya and Sonia and Masha and Spike; David Mamet’s The Anarchist; Theresa Rebeck’s Seminar; a production of Larry Kramer’s The Normal Heart; Driving Miss Daisy, starring Vanessa Redgrave and James Earl Jones; the 2010 Tony-winning Best Play, Red; and Oleanna. Prior to Oleanna was the Golden’s longest-running tenant, the 2004 Tony-winning Best Musical, Avenue Q. Previous productions include Vincent in Brixton; The Goat, or Who Is Sylvia? 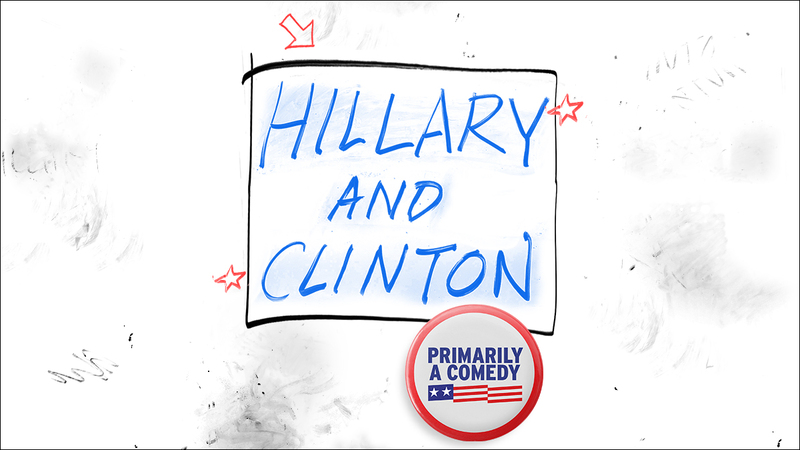 (Tony); Stones in His Pockets; Jackie Mason’s Much Ado About Everything; Side Man; The Chairs; Master Class (three Tonys); Jackie Mason: Politically Incorrect; Mixed Emotions; the long-running Falsettos; Michael Feinstein in Concert — Piano and Voice; Sid Caesar and Company: Does Anyone Know What I’m Talking About? ; Eastern Standard; Paul Robeson; Juno and the Paycock; a revival of Arthur Miller’s All My Sons (Tony); the British hit Stepping Out; Hume Cronyn and Jessica Tandy in The Petition; and Athol Fugard’s Blood Knot. The 1980s brought a revival of Lillian Hellman’s Watch on the Rhine; Sam Levene in Horowitz and Mrs. Washington; A Day in Hollywood/A Night in the Ukraine; and Tintypes. In the 1980s, the theatre was home to three Pulitzer winners: Crimes of the Heart; ’night, Mother; and Glengarry Glen Ross. Highlights of the 1970s included Bob and Ray — The Two and Only, starring popular radio comics Bob Elliott and Ray Goulding; David Rabe’s Sticks and Bones; Robert Patrick’s Kennedy’s Children; Tom Stoppard’s Dirty Linen and New-Found-Land; and D.L. Coburn’s The Gin Game, starring Hume Cronyn and Jessica Tandy. One-man shows and revues dominated the 1960s at this theatre, beginning with the enormous success of An Evening With Mike Nichols and Elaine May and Beyond the Fringe, a superlative British revue starring Alan Bennett and Dudley Moore. An Evening With Yves Montand also proved a hit, and Robert Redford moved here from the Cort Theatre in Norman Krasna’s comedy Sunday in New York. In 1964, Victor Borge returned to this theatre with Comedy in Music, Opus 2, which scored a success. His first concert in 1953 lasted 849 performances. Hits of the 1950s included A Party With Betty Comden and Adolph Green, Billy Barnes Revue, and the comedy team of Flanders and Swann in At the Drop of a Hat. Bert Lahr scored a personal triumph as Gogo in Beckett’s Waiting for Godot. Some vintage highlights: Tobacco Road started its marathon run here in 1933; Paul Vincent Carroll’s Shadow and Substance was a 1938 hit; and the thriller Angel Street (1941) ran for 1,295 performances.